Liquid neatsfoot oil soap with added lanolin, glycerine and silicone. It will condition and renovate leather whilst gently waterproofing for extended protection. 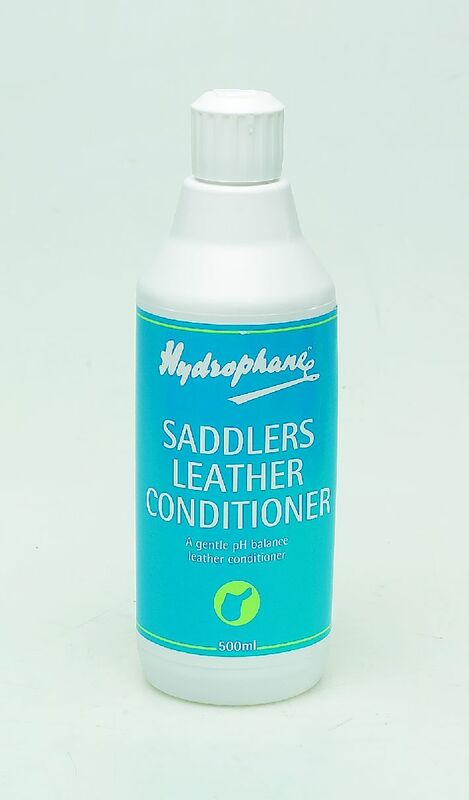 There are currently no questions for Hydrophane Saddle Leather Conditioner - be the first to ask one!